Many of you may already have your vacation plans mapped out, but others of you may still be searching for the perfect place to spend a few days with your family this summer. 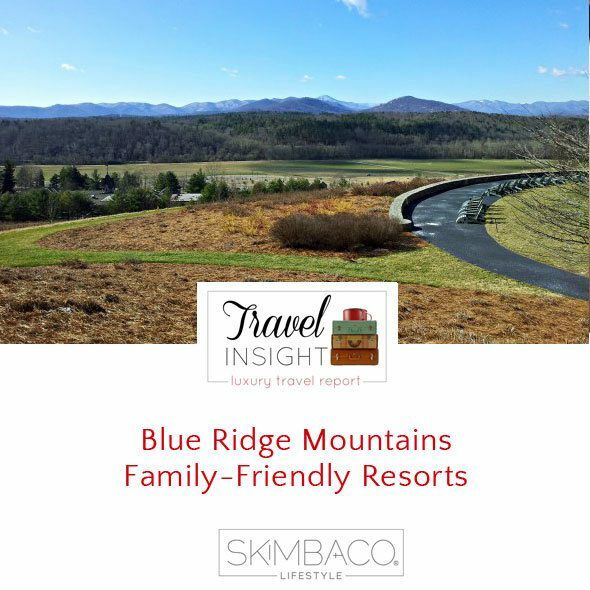 I thought now would be a great time to revisit a few mountain resorts in the Blue Ridge Mountains, all visited by me within the year. I’ve seen the rooms. I’ve eaten in the dining rooms, and I’ve tested out the services. These beautiful resorts/inns are located in three unique destinations, but they all have one common denominator: LUXURY. The Homestead Resort is a yearround resort but is breathtakingly beautiful in the summertime. 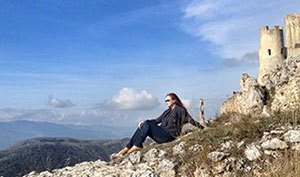 Sports enthusiasts will love the two championship golf courses, horseback opportunities and carriage rides, a world-class shooting club, fly fishing with Orvis-endorsed instructors, miles of scenic hiking trails, indoor and outdoor pools, falconry and much more. Those like me, who love to take it easy, will adore the brand new family pool, with a lazy river and water slides, not to mention the great poolside bar service. This summer, the resort will also debut the new Canyon Ranch Spa Club, which will elevate the historic tradition of “taking to the waters” to the next level of luxury. A signature feature will be Aquavana®, an exclusive European-inspired oasis with experiential rains, herbal laconium, the Chill and aromatic steam focused on the ancient concept of “healing by water.” Adults will also be able to relax in the spa garden pool. The Canyon Ranch Spa Club will also offer spa services to children ages 5 and up. The Homestead has 483 guest rooms decorated in traditional Southern décor. I stayed in a preferred junior suite with a sitting area, and it was perfect for my family. With this being a historic property, I do recommend splurging a little on your room because some rooms can be small. My only complaint about the Homestead Resort is that I didn’t stay long enough. Meeting other families nightly by the fire pit and roasting s’mores is a resort highlight. Be sure to stop into Martha’s Market for some homemade ice cream, and enjoy it on the genteel porch. There’s not much in the little town of Hot Springs, Virginia, except for the amenities of the resort and the historic Jefferson Pools. There are a few restaurants and shops off property, but you’ll be dining mostly on property, so you might want to consider purchasing the dining plan with your room. I think it would be a cost-saver because the resort does add up in food costs. And remember to pack your country club best. The resort does maintain the tradition of a dress code, and jackets are preferred in the more formal main dining room in the evening. The Homestead is about 90 minutes from Roanoke, Virginia , three hours from Richmond, Virginia, and four hours from Washington, D.C. The Old Edwards Inn and Spa in Highlands, N.C. The Old Edwards Inn and Spa, a beautiful, European-style resort, is located in the posh mountain town of Highlands, North Carolina, where upscale dining and shopping abound. The Inn was recently named the No. 4 Top Resort in America for Best Service by Travel and Leisure in its June 2013 issue. Rankings are based on reader votes collected in the Travel and Leisure World’s Best Awards survey. Considering the fact that I visited this resort when my entire family became ill, I have to agree that the staff is top-notch when it comes to service. The historic Old Edwards Inn and Spa has deep hospitality roots—the property opened in 1878 as Central House, Highlands’ first boarding house. In the last eight years there have been nearly $100 million in renovations, adding new pools, shops, restaurants, and upgraded accommodations. It has also put out the welcome mat for families, and is opening the new Falls Cottages this month with a brand new children’s pool and freestanding fireplace. 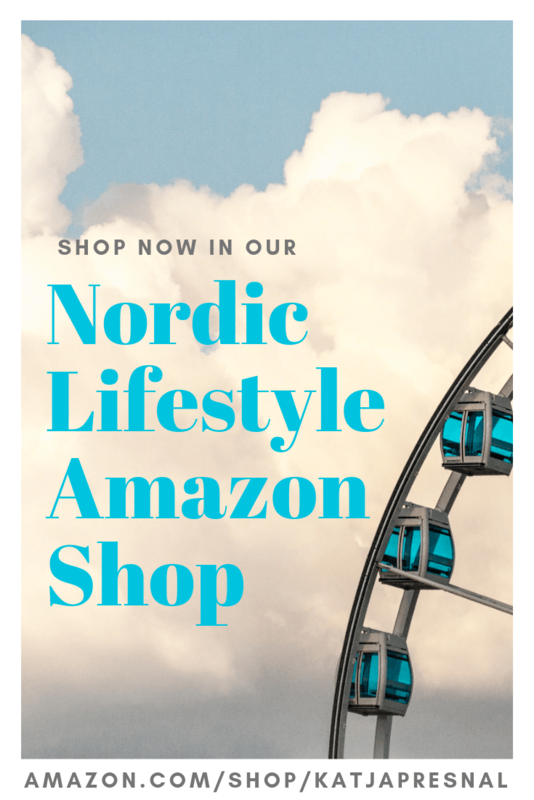 With eight restaurants and cafes on site, you can easily stay for a week and never tire of your dining choices, plus the cute town of Highlands has lots of options, too. Be sure to stop in Sweet Treats Ice Cream and Deli for a gourmet sandwich and The Ugly Dog Public House for some live music and a drink. Madison’s Restaurants, the Inn’s signature farm-to-table restaurant, is also a must. Every room at the Inn is absolutely stunning. The bathrooms have heated tile floors. Need I say more? The falls cottages and other suites would be best for families. 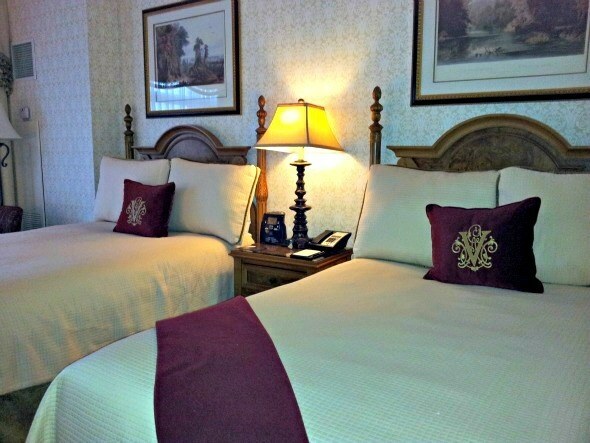 Rooms in the main historic Inn are smaller and are perfect for couples. Every guest will enjoy the complimentary butler’s pantry in the main Inn building. 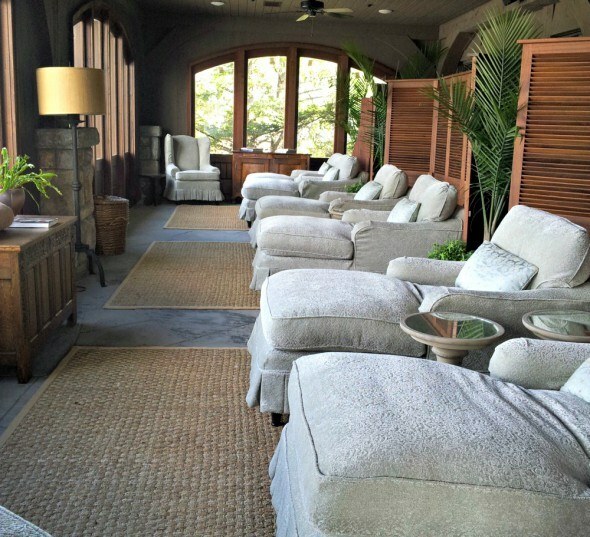 Old Edwards Inn and Spa is a special destination, and the spa is the most beautiful I have visited. And if you’re a golfer, you’ll be happy, too. The waterfalls around Highlands, N.C., will have you in awe, too. My only complaint about the Inn is that I wish it were closer to my hometown of Raleigh. If that were true, you possibly could find me there every weekend. Highlands is about two hours from Atlanta, Georgia, one hour from Asheville, N.C., and 3 ½ hours from Charlotte, N.C. The Inn on Biltmore in Asheville, N.C.
Asheville, North Carolina, is one of my favorite cities to visit. Bustling with outdoor cafes, art galleries, live music, breweries, culture, and lots of nature, it’s sometimes referred to as the “Paris of the South,” and, of course, the city has its own mansion that would rival the Palace of Versailles. Nothing could also be more enchanting than actually to stay on the Biltmore Estate at the Inn on Biltmore. 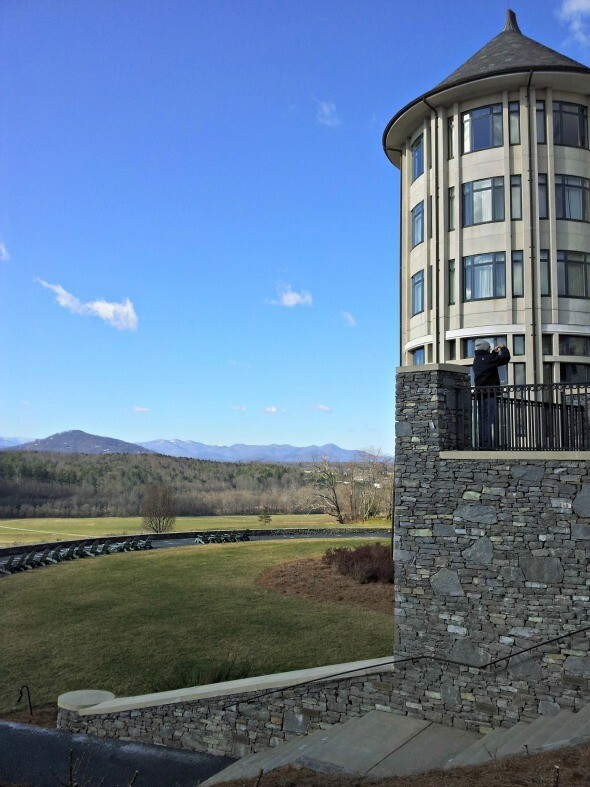 This luxury Inn has it all: a spa, an outdoor pool overlooking the Biltmore Estate, afternoon tea, and its own outdoor nature adventure center, which is just a complimentary van ride away. For beautiful gardens, wine tours, behind-the-scenes tours of the Biltmore Estate or even a canoe trip down the French Broad River, guests can experience unlimited fun while staying on the Estate. 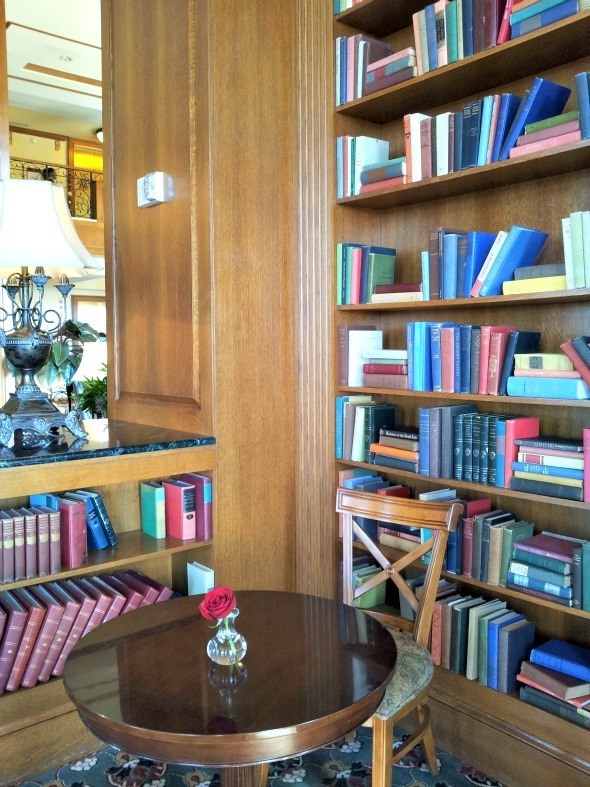 I adore the library at the Inn on Biltmore, and it’s the perfect place to enjoy a casual meal or drink. Sitting on the veranda during the summer is absolute perfection and a wonderful al-fresco dining experience. Rooms are luxurious with a king bed or two double beds. If you are going with your family, consider spreading out a little bit and take advantage of the 50 percent off a connecting room special this summer. If you are staying longer than a weekend, I think you would like the extra space. Kids also get free Estate admission this summer, too with a paying adult. When in downtown Asheville, be sure to dine at a new favorite restaurant of mine, The Early Girl Eatery. Asheville is approximately 3 ½ hours from Atlanta, Georgia, four hours from Raleigh, N.C., and just over two hours from Charlotte, N.C.
All photos taken by Hinessightblog. 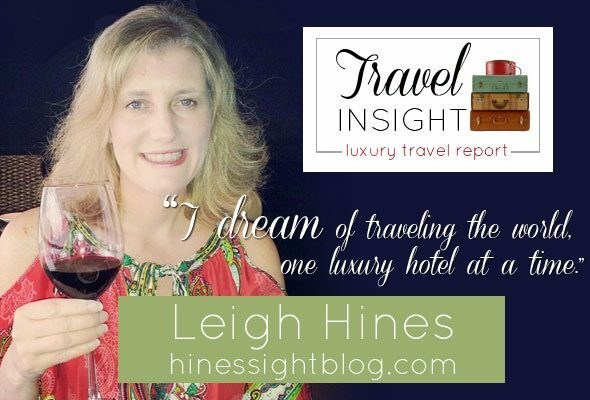 Disclosure: This is not a sponsored post, but I visited all of these resorts within the past year on media visits with a combination of special media rates and complimentary rates. As always, opinions of the resorts are my own, and your experience or room may vary.